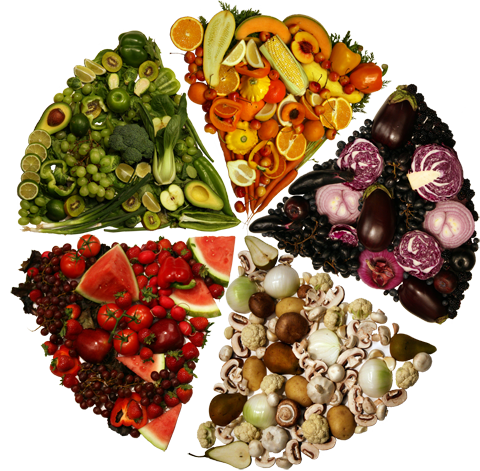 Enjoy a rainbow of fruit and veggies everyday! It’s the best medicine in the world. "I always knew I wanted to be on the farming side of the business. I loved working in the outdoors and I loved doing vegetable crops." Over 1,200 watermelon varieties can be be found and can weigh up to 200 lbs. The tomato is a true American. Having orginated in America, tomatoes spread across the world during the Spanish colonization.